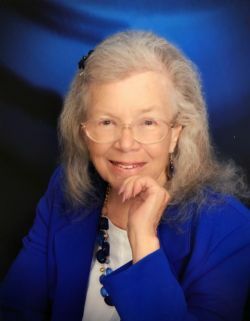 Judith Anne Deviney, age 78 of Gassville, Arkansas passed away January 22, 2019 in Mountain Home, Arkansas. Judith was born on September 09, 1940 in Omaha, Nebraska. She was married to James Deviney for 60 years. Judith is survived by her Husband; two children: James M. Deviney and Robin Deviney; four grandchildren; and nine great-grandchildren.